The gig took part in a hotel, which has two halls where parties like this can happen. We arrived at about 0.15 at the venue, and in the mainroom some smooth deep house was played and about 0.45 another resident dj started playing to get the crowd into the right mood. About 40mins later I think, Max Vangeli started his set with the “Valodja” remix by Riva Starr which is really big and I hope that it will be out pretty soon. After that he played the long awaited “You’ve got the Love” remix by Mark Knight which I’m enjoying everytime I’m hearing it – also after it has been released. It’s the last track in the first video – starting 11:54 -and I think you will also enjoy it! Other tunes he played were Thomas Gold remix of Adele’s “Set Fire to The Rain“, “Nothing but Love” by Axwell or Dirty South’ remix of “Coming home” and of course he played “Miami to Ibiza” by the Swedish House Mafia and his and An21’s remix of “Save the world” which is the latest single by the Swedes. My personal highlights actually were the two last tracks which were “People of the night” and “You don’t have to whisper“. Both tracks are productions of Max and AN21‘s upcoming album and they really have a lot of potential. Especially “You don’t have to whisper” with the catchy vocals of UK #1 Example is just brilliant and maybe something most of their fans wouldn’t expect as it’s not that clubby. 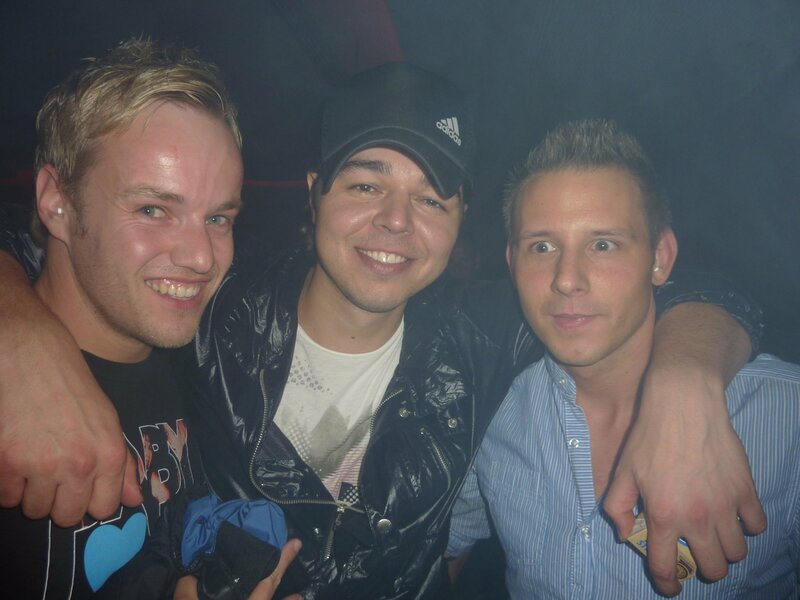 All in all Max Vangeli played an – in my opinion – awesome set and it was nice to see Max playing for another time. He’s a really nice guy who also took some time for his fans to take some photos or to sign some arms – yes his autograph was well wanted . I’m looking forward to MidWest to catch up with him and An21, I guess the whole festival will be a lot of fun.